The Newmark Hardware Trust is an open-ended, unlisted property trust. 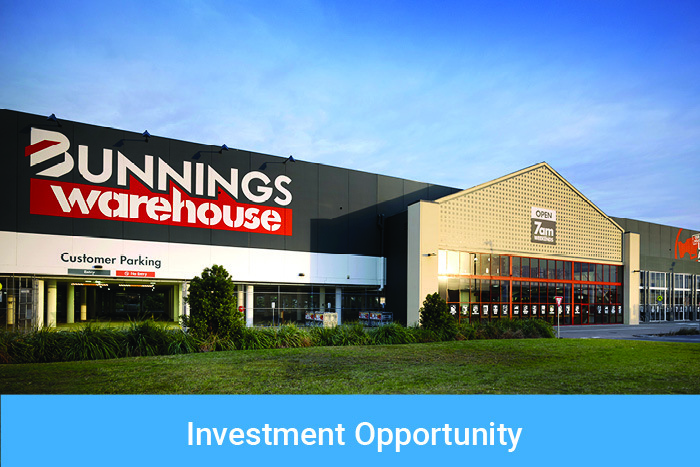 The Trust invests in a diversified portfolio of retail properties that feature leading national retailers as well as property securities investments with similar high quality real-estate assets. For more information go to Newmark Hardware Trust.